"The nicest movie you'll ever see about murder and blackmail." This comedy film serves as a tribute to the many film-noir detective stories that were popular in the 1940s. A young woman who doesn't feel much purpose in her life teams up with a private eye with a bum leg and a bleeding ulcer whose glory days are behind him, in order to solve the homicide of his former partner. 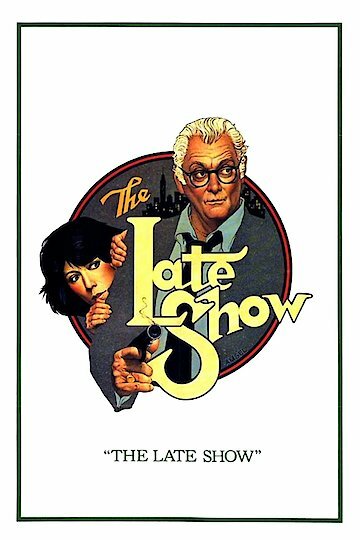 The Late Show is currently available to watch and stream, buy on demand at Amazon, Vudu, Google Play, FandangoNow, iTunes, YouTube VOD online.